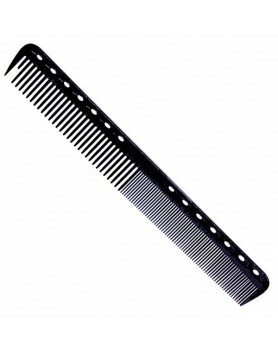 YS Park 122 Extra Long Tail Comb is smooth and strong. 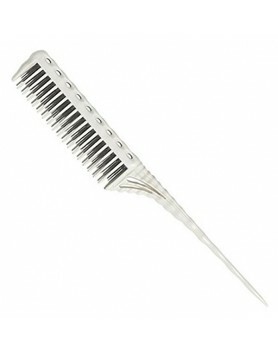 Built from durable ultem-plastic, which is 42..
YS Park 150 Teasing Comb is designed specially for backcoming and teasing. 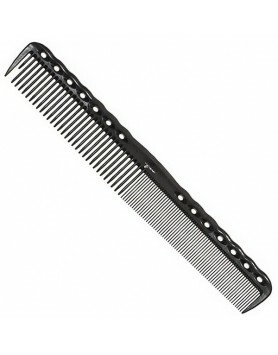 With 3 rows of teeth, it ..
YS Park 254 Short Hair Design Comb Flex Shape Memory - Carbon is smooth and strong. 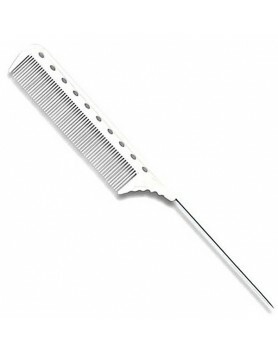 Built from durab..
YS Park 332 Quick Cutting Grip Comb is ideal for advanced basic fine cutting. 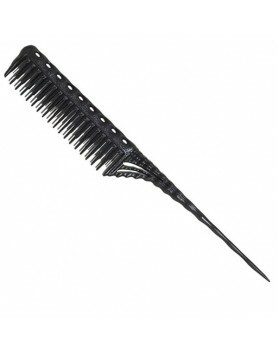 Smooth and strong. 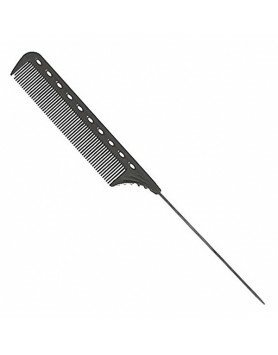 Bui..
YS Park 334 Comb - Carbon has the versatility for all general purpose combing jobs. 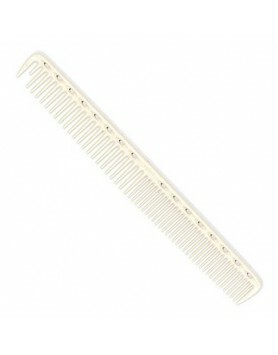 It has finely sp..
YS Park 339 Fine Cutting Comb is ideal for basic cutting and fine hair. 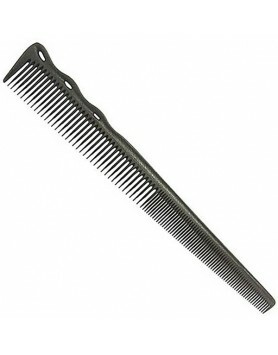 Smooth and strong. 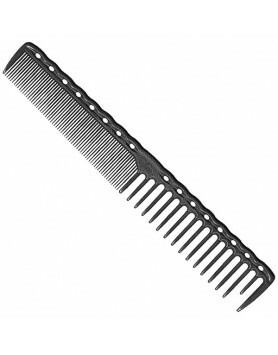 Built fro..